We are losing ground and denying our boys and girls the education they deserve. Now – today and over the next few days – Oregon’s students need you to once again raise your voices on their behalf. 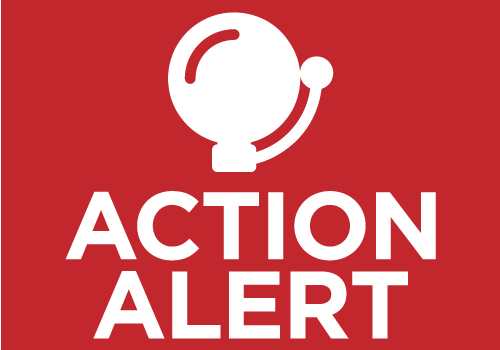 Please contact your state legislator to urge a school funding number of $8.4 billion. At $7.8 billion we are $600 million short of what is needed for districts to continue to offer the same programs and services. School business managers, administrators, teachers and board members across the state agree that $7.8 billion will lead once again to layoffs and lost school days. Make your voice heard with OSBA advocacy resources and the help of Oregon Rising. We cannot stand by while we rob our children’s future.